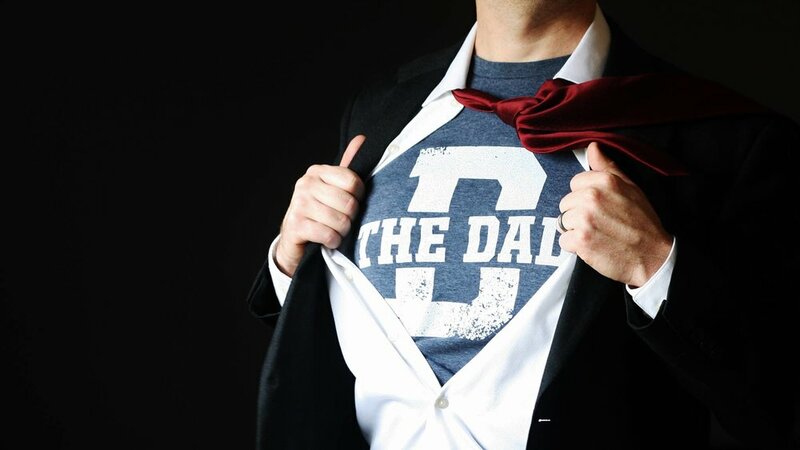 The Dad is the #1 men's brand in the family category (Sharablee.com). The Dad Studio develops, produces and distributes original series. And we're always on the lookout for amazing creators and ideas, so get in touch!